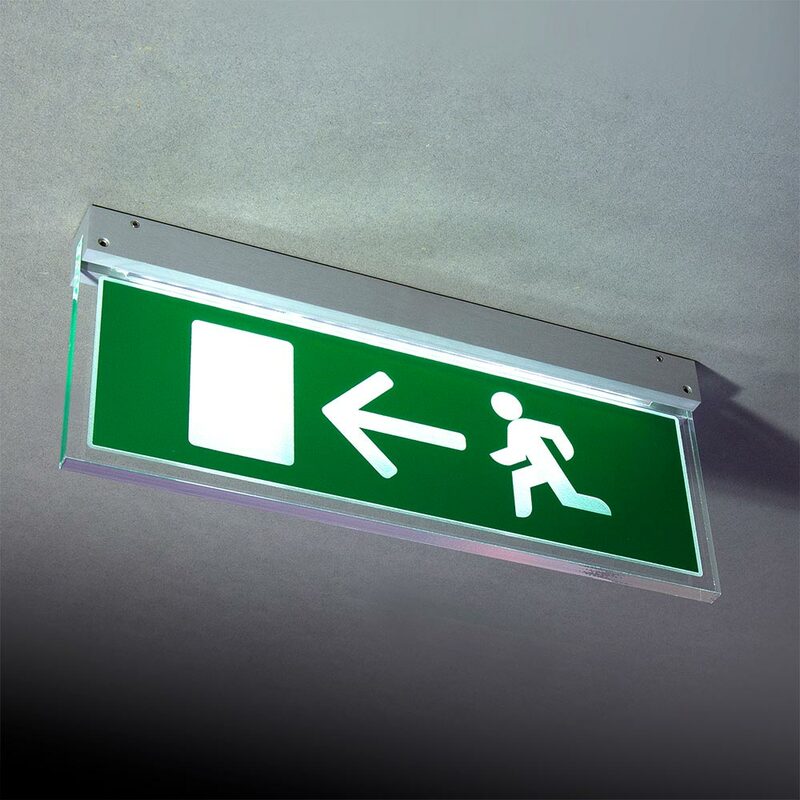 These LED illuminated emergency fire exit signs manufactured by Signbox have outstanding energy efficiency. 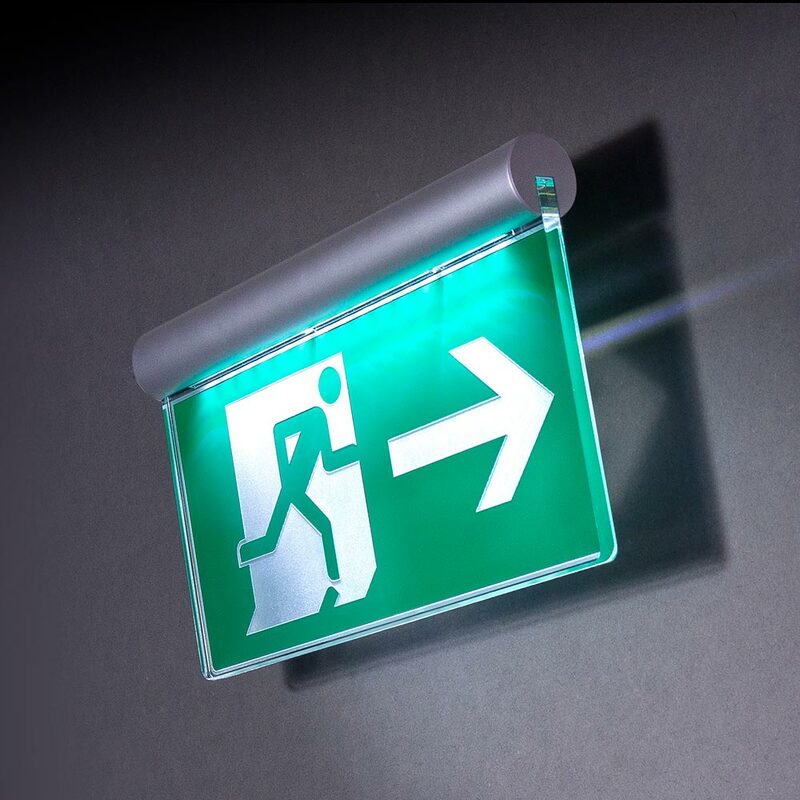 With a rated life of around 50,000 hours, these high-performance LEDs are truly ‘fit and forget’ devices. 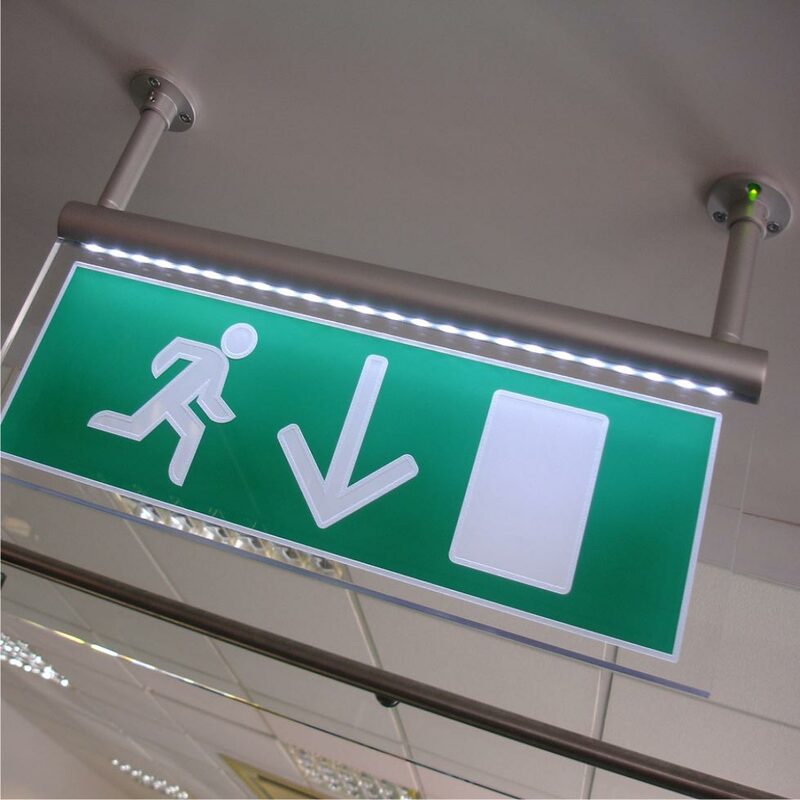 Operating on low voltage DC, the electronic driver can be positioned up to four meters from the fitting or concealed behind the sign in an accessible location. 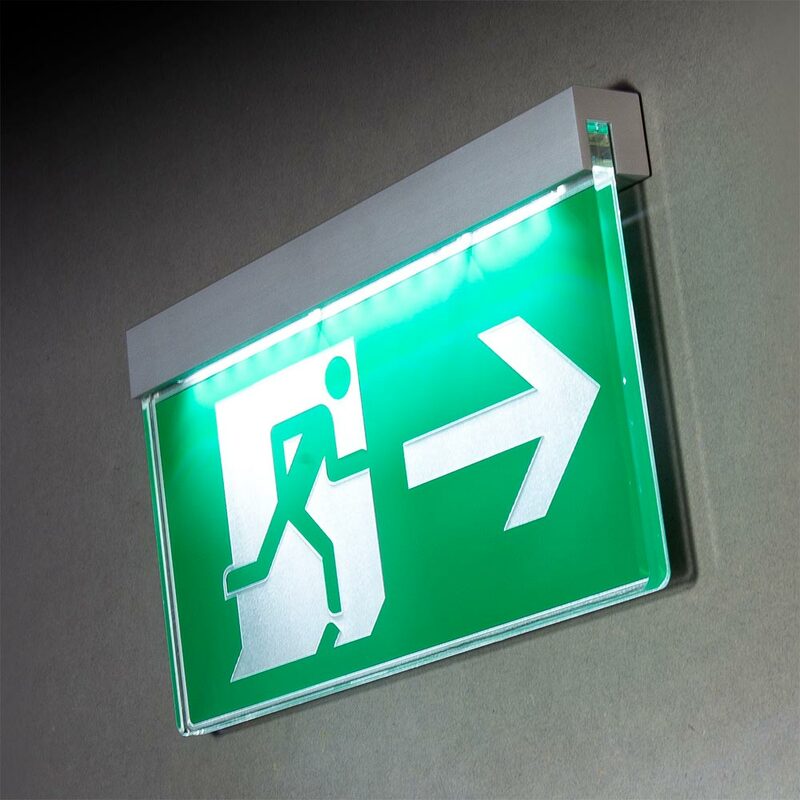 Signblock FE and Signslot FE have a satin anodised aluminium finish and come with a minimum 5-hour emergency battery back up.